December | 2016 | Superhero etc. Hello interweb, Nate here! 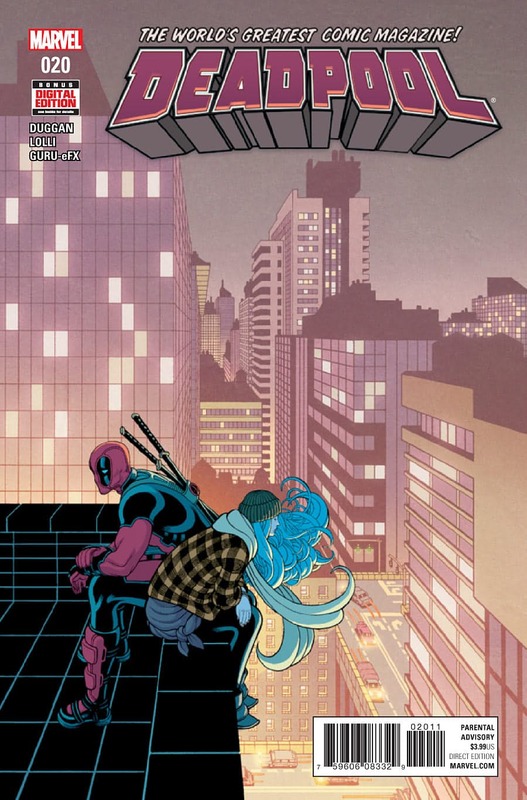 So I don’t like Deadpool Kills the Marvel Universe. It’s not nearly as bad as Spider-man: One More Day but it’s still pretty bad in my opinion. That’s an unpopular opinion, it seems, but I still don’t really care for it. So since you guys enjoyed my last SuperheroSins I figure I’d try it again! Next time I’ll try a DC comic. So let’s begin! Hello interweb, Nate here! Last year I tried and failed to do a Christmas series special thingamajig with my 90’cember. So, why don’t I do something simpler! 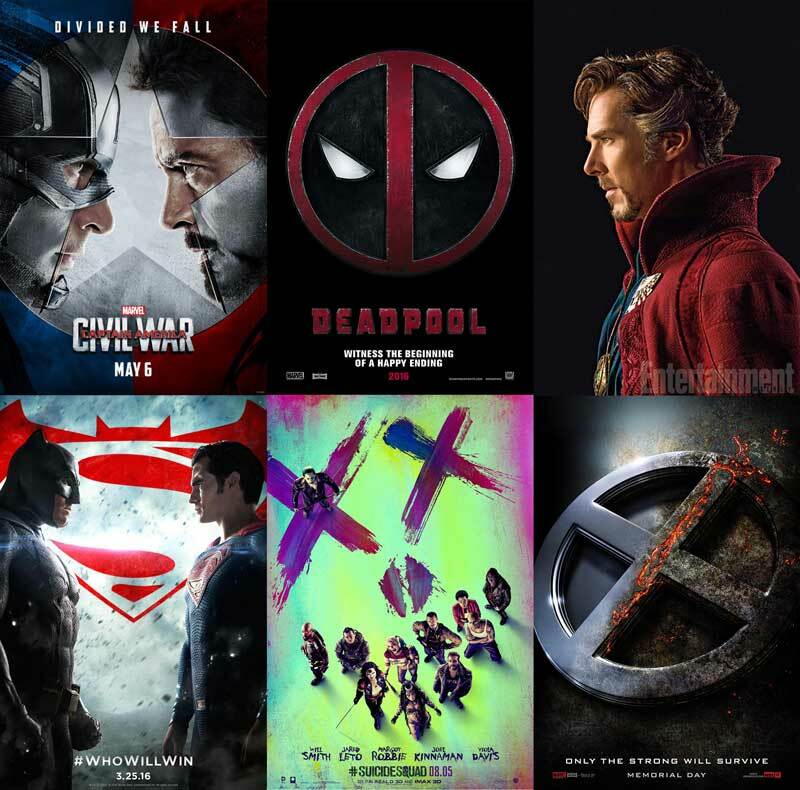 I’ll count down the top 5 Comics each company has produced this year as well as all the comic book movies! So here’s my Top 5 favorite Marvel comics of 2016! 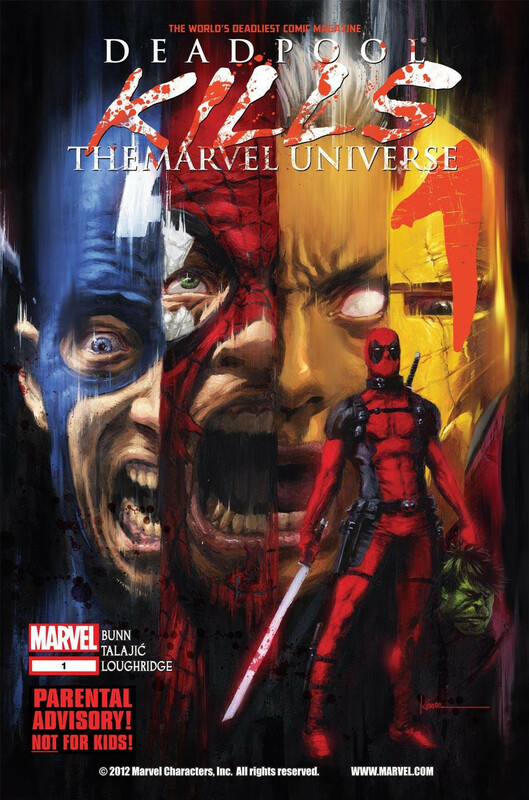 Funny side note: Originally my idea was to have a top 10 best comics with Marvel and DC on a combined list and then a top 10 worst comics of both companies still, but I liked almost everything being published right now so pretty much the only bad comics I could think of is Civil War II and New Avengers because I didn’t like either of those titles. Even the comics I read that I thought weren’t amazing still wasn’t that bad, just okay. Hello interweb, Nate here! I am so excited! The first official trailer for Spider-man: Homecoming hit the web last night and the only reason I didn’t scream was that I was the only one awake at the time. So with that said, let’s not waste any more time and check this thing out! Hello interweb, Nate here! So 5 hours ago (at the time of this writing), the teaser trailer for Spider-man: Homecoming just dropped and confirmed that tomorrow the first official trailer will be uploaded. I do want to confirm that I will be reviewing the official Trailers for Spider-man: Homecoming. Some of my bigger readers may have noticed that I’ve been slacking a little on the trailers but that’s primarily because I decided to only do trailers for franchises I know well. Doctor Strange, Wonder Woman, and Guardians of the Galaxy Vol. 2 I’m not going to do mainly because I’m not as versed in their comics books so there’s nothing I can really add to the speculation of those movies. Spider-man, on the other hand, I know decently well so I will definitely be reviewing those trailers when they drop. So stay tuned for my review which will be coming out soon after the trailer is released!